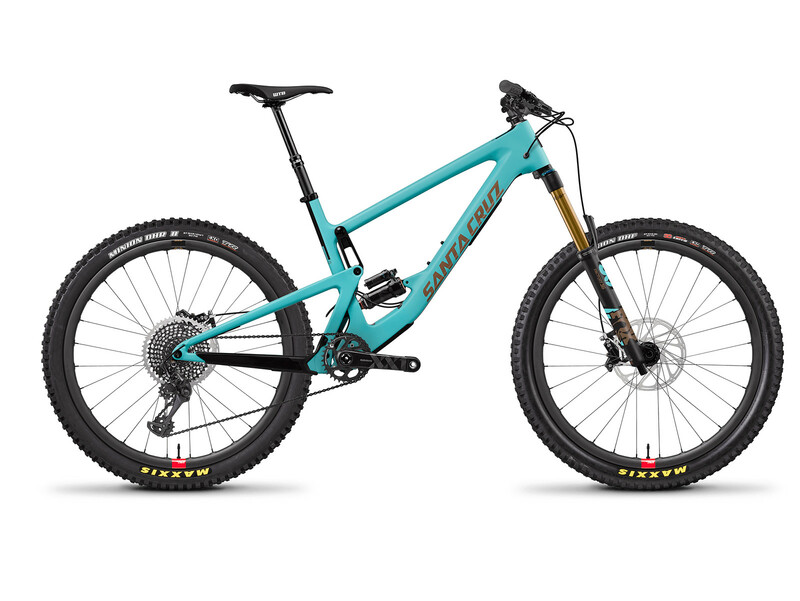 With 150mm of /virtual-pivot-point-vpp-suspension-design on 27.5-inch wheels, the Bronson continually rides the sharp edge between agility and stability. 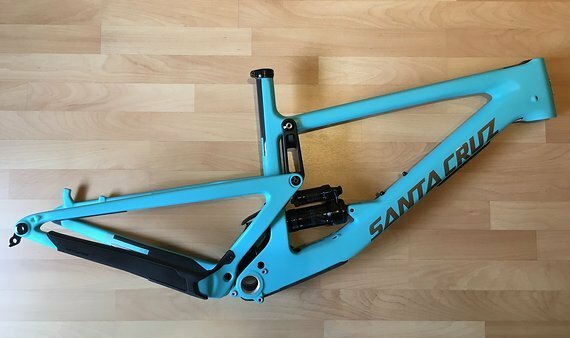 Ideal for negotiating tech-gnar one moment and fast flowing terrain the next, the 160mm fork travel and 65-degree head angle ensure handling remains refined. Meanwhile, the redesigned, one-piece swingarm keeps the rear wheel tracking on point however twisted you get.